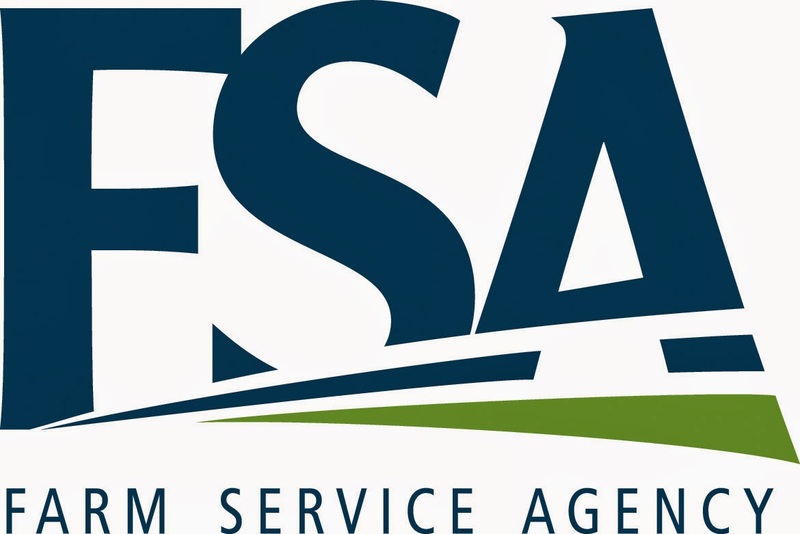 USDA’s Farm Service Agency (FSA) is reminding farmers and ranchers who participate in FSA programs to plan accordingly in FY2014 for automatic spending reductions known as sequestration. The Budget Control Act of 2011 (BCA) mandates that federal agencies implement automatic, annual reductions to discretionary and mandatory spending limits. For mandatory programs, the sequestration rate for FY2014 is 7.2%. · Economic Adjustment Assistance for Upland Cotton. For information about FSA programs, visit your county USDA Service Center or go to www.fsa.usda.gov/.